President Donald Trump on Tuesday (9 April) said the United States would impose tariffs on $11 billion (£8.42 billion) of products from the European Union, a day after the US Trade Representative proposed a list of targeted products as retaliation for European aircraft subsidies. 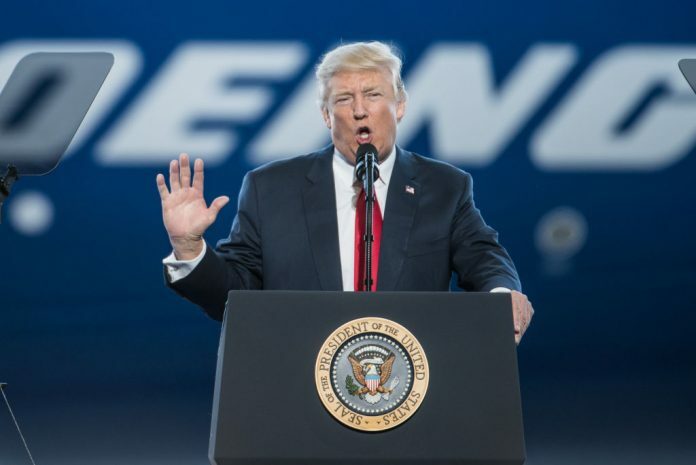 “The World Trade Organization finds that the European Union subsidies to Airbus has adversely impacted the United States, which will now put Tariffs on $11 Billion of EU products! The EU has taken advantage of the U.S. on trade for many years. It will soon stop!” Trump tweeted. The riposte come amid a fragile truce between the EU and the US after President Trump angered Europe last year by slapping duties on steel and aluminium imports and threatening new ones on cars.